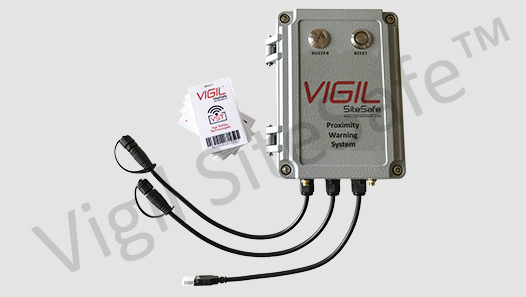 Vigil SiteSafe™ is a real time RFID Transponder Tag based Proximity Warning & Alert System (TB-PWAS), a product developed in compliance with global majors’ requirements for proximity warning systems for construction sites and work laydowns. The product is designed to promote site safety by protecting workers from moving construction equipment. It is the World’s first modular system with numerous enhancements inbuilt including a real time response system with a data logger to record event history. 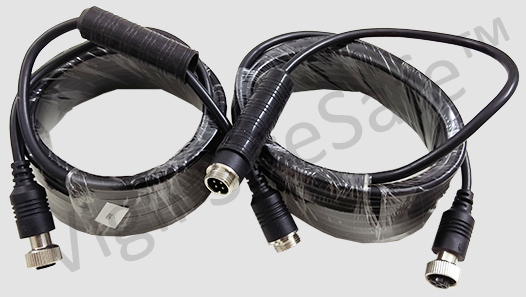 The system uses high power receivers and antenna to achieve necessary range and distance detection and includes several connectivity options including USB and Bluetooth (BT) interfaces for mobile/tablet app and PC software connectivity. NOTE : USB and/or BT device connection not needed during normal operation on the field. Let us ask you a question. 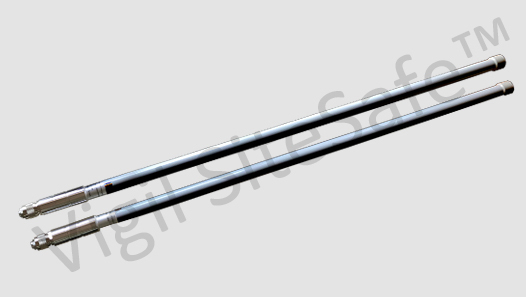 Can we save lives on our sites only with these? 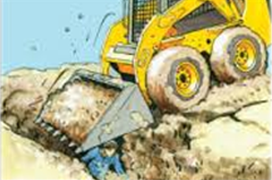 Workers on sites face constant risk from moving equipment. 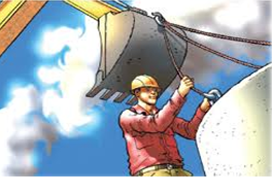 Man-machine incidents are increasing due to reduced project timelines and increased machine use, and prevailing safety procedures are unable to ensure complete worker safety. 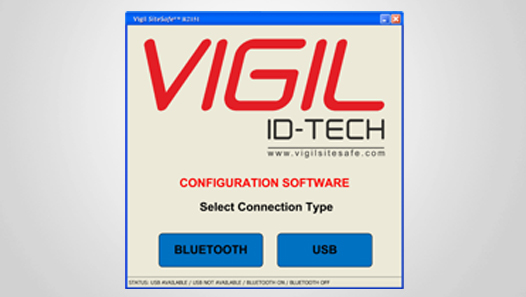 Vigil SiteSafe™ uses active RFID tags that are placed on personnel objects that need to be detected. The SCU houses the main system control unit and constantly monitors the tags in real time and responds depending upon the tag type/ID. 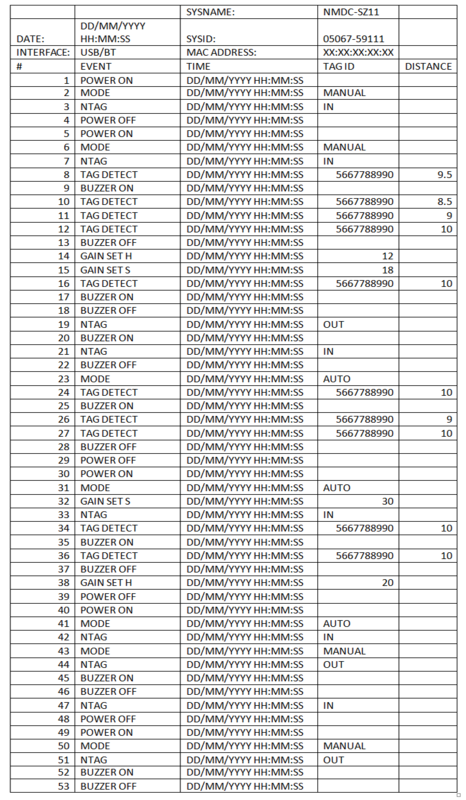 Once a person or object is detected within the set range of the equipment on which the SCU is installed, the ORU alerts the operator who can take necessary action to avoid incidence and the SCU records the relevant events to the on-board data log that can be accessed using the software or app. Simultaneously, the secondary protection system consisting of a high contrast display connected to the cameras also provides visuals of blind areas to the operator so he can make necessary manoeuvres, if needed. A range of 3 meters to 15 meters can be set in the system. 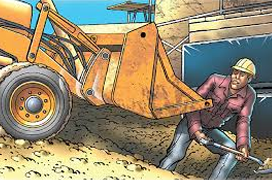 This allows the safety management to analyse the safety behaviour of site workers and implement safety procedures as needed. 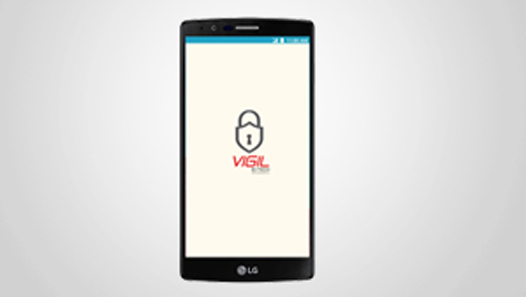 Interfaces: Mobile/Tablet – Android and PC – Windows Vista and all upgrades.